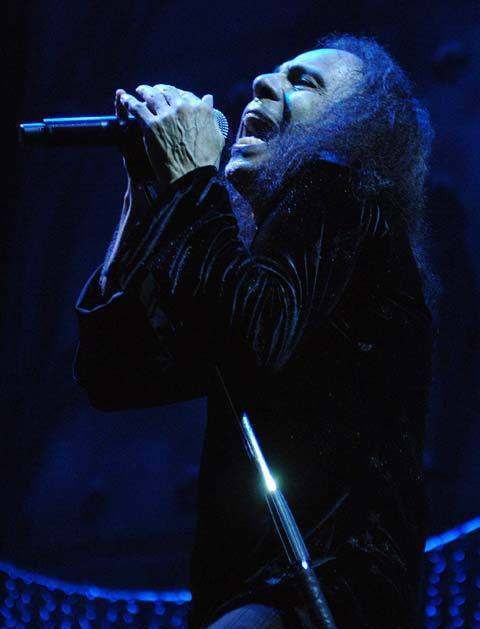 So maybe it’s not really “geek” material - but today is a sad day for heavy metal and music as a whole as we lost Ronnie James Dio to cancer. He was 67 years old. I saw Dio open for Iron Maiden back in 2004 and he still sounded amazing. He will be missed.